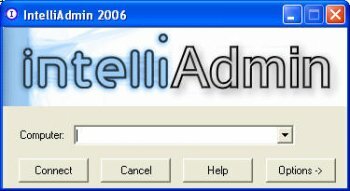 IntelliAdmin will take control of computers on your network. Control any PC on your LAN in seconds. Just type in a computer name, click "connect," and you are working on the computer as if you were there. No agents, no manual install, it just works.